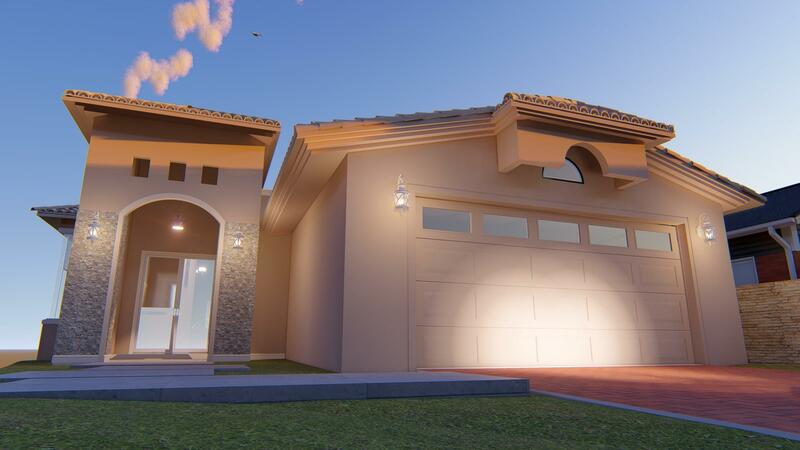 Introducing another elegant Padilla Home in the prestige 'THE FIELDS' subdivision in the upper valley with a classy design and prestigious 1 story floor plan indulging 4070 sqft with unobstructed views on just under 22,000 sq foot lot that offers tranquil evenings on your outdoor patio. 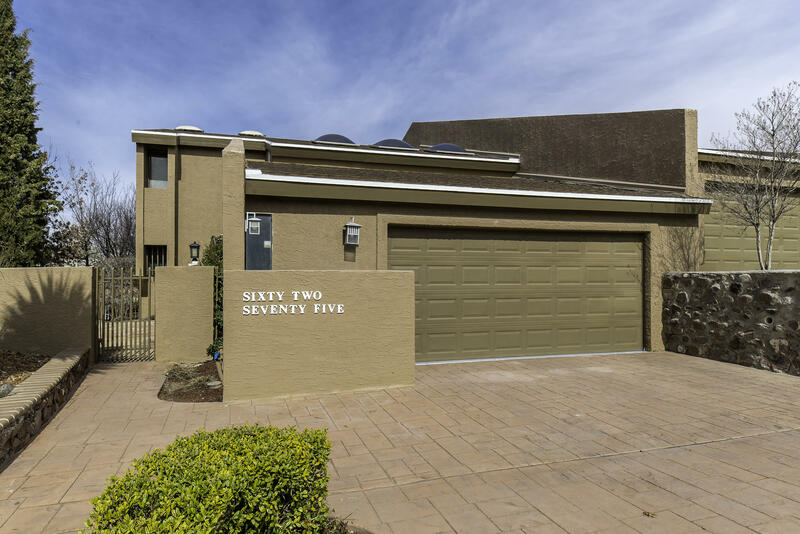 Enjoy a zoned master with huge closets, elegant tub, separate walk-in shower adjoined with a fitness room. 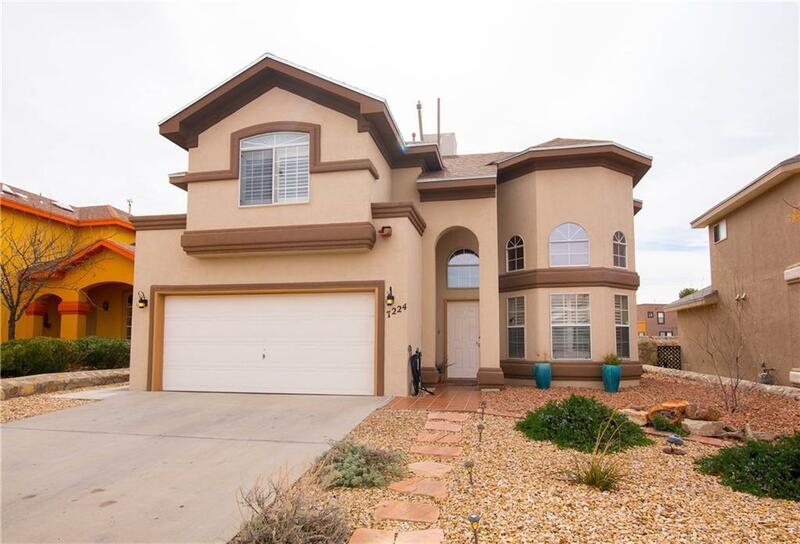 Charming single level Santa Fe Style home with front courtyard in The Willows. Live-in room with vaulted beamed ceilings, fireplace, wall of French doors & hardwood floors. Office/library with wall of built-in cabinets. Formal DR with view of Franklin Mountains. Den with FP adjacent to kitchen. Both units for $240,000! Clean duplexes ready for occupancy on El Paso's Westside. 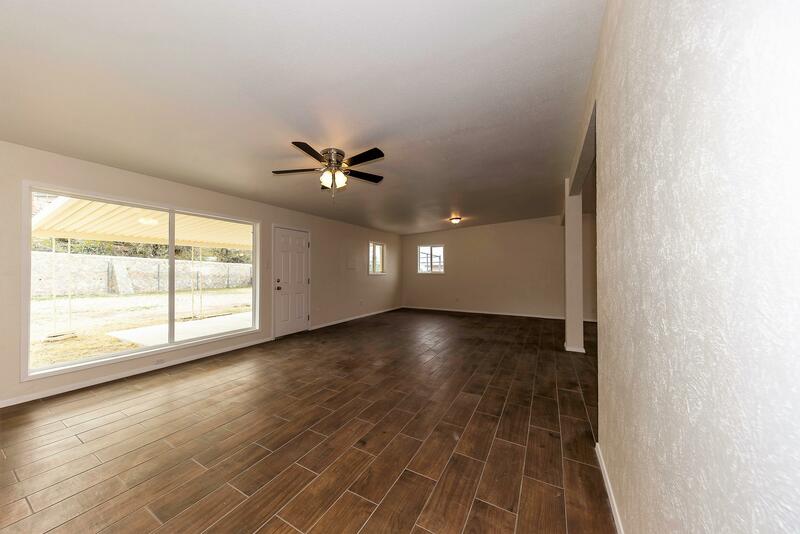 6912 Escondido (852 sq ft) is a 2 bedroom, 1 full bath, single story gem with new carpet, granite counter tops and a single story garage. 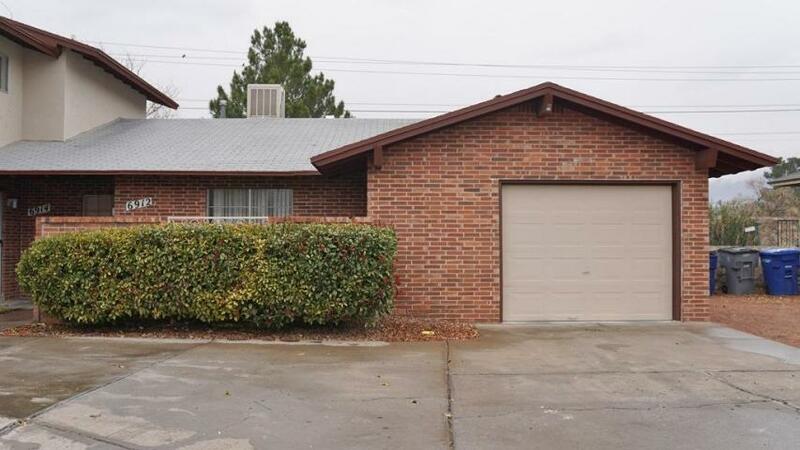 6914 Escondido (1766 sq ft which includes 252 sq ft garage conversion) is a 3 bedroom, 1. 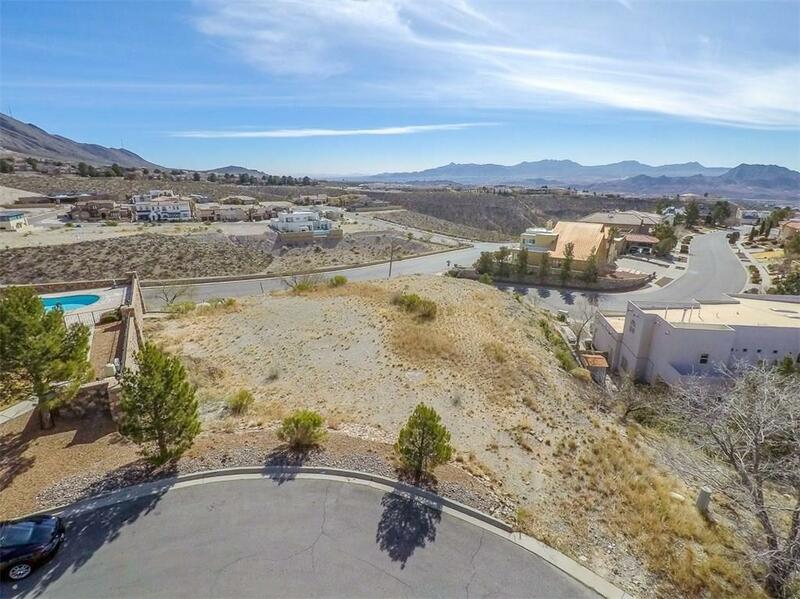 Beautiful lot in gated area of 2 homes with views of Franklin Mountains and UV. Lot is prepared and ready to build on for your custom home. 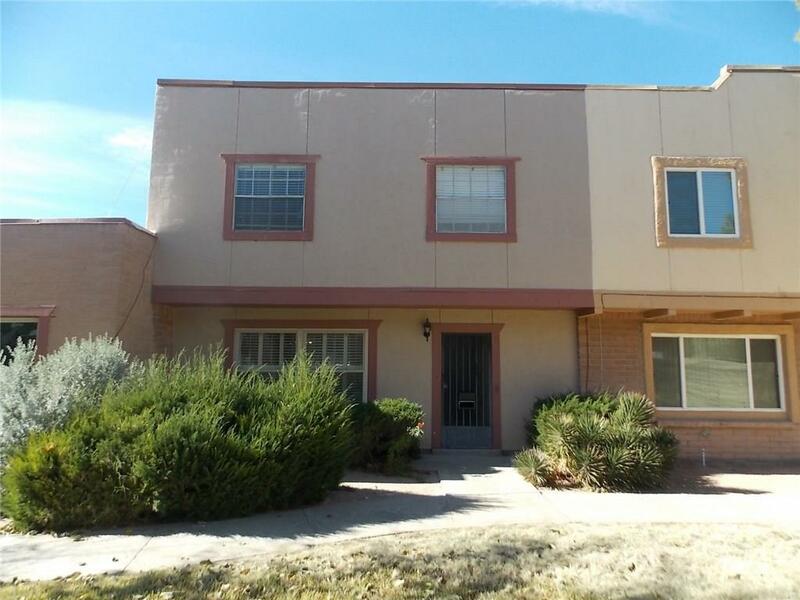 Conveniently located to shopping and restaurants and 20 minutes from UTEP and hospitals. PHOTOS FOR LISTING PURPOSES ONLY! 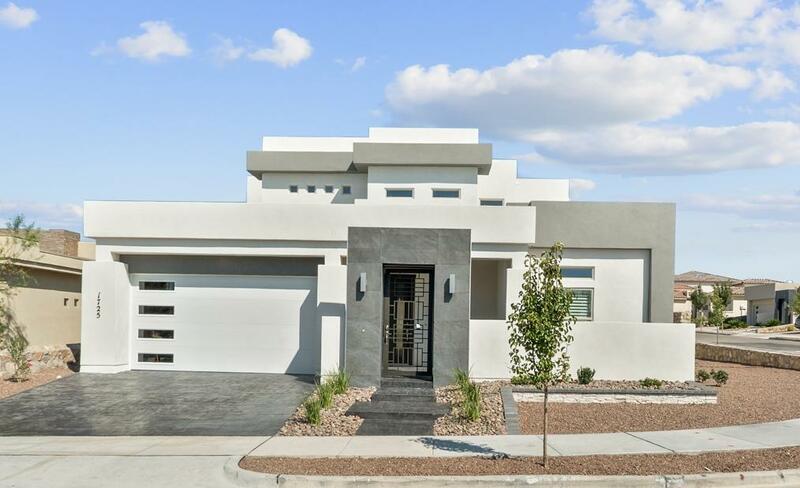 Beautiful contemporary custom home design by Robert's Construction formerly Joseph Homes. 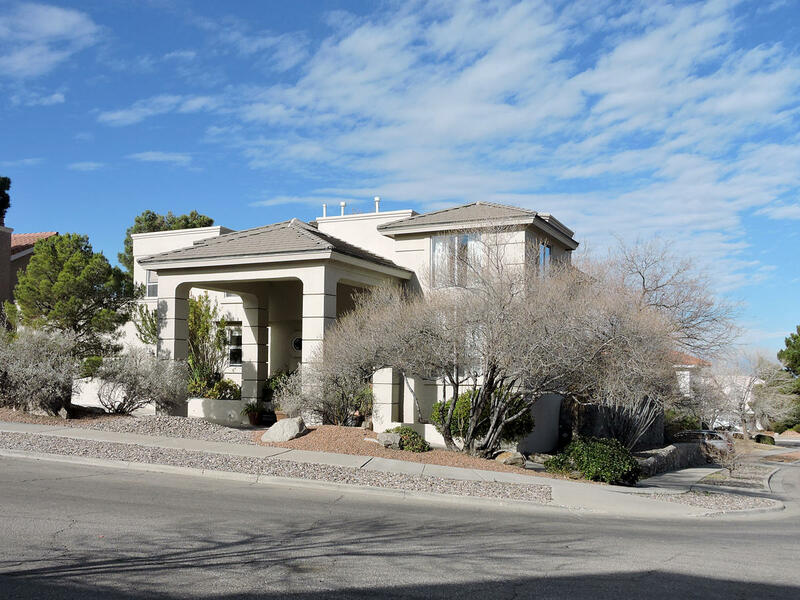 Enjoy views of the Franklin Mountains as you entertain in this lovely 4 bedroom 3 bath property. Spectacular open living area with custom floating ceiling and ambient lighting. A Contemporary jewel! In a great location move-in ready. 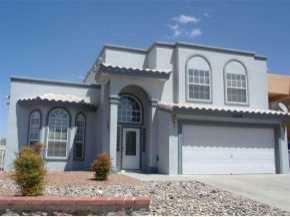 3 bedroom 2.5 bath home, Custom kitchen ,breakfast area overlooking the patio. Living room Dining Room combination open to the Family Living recreation room. All remodeled in a contemporary style. Outside has a partial view of the valley and a spacious tiled patio. Gracious entertaining for family and friends. ROYAL GROUP RESIDENTIAL Proudly presents 1501 Via Appia an Exclusive and contemporary floor plan. Spectacular view lot located on a corner lot in Los Cerritos right by the Coronado Country club, an exclusive and desired subdivision. 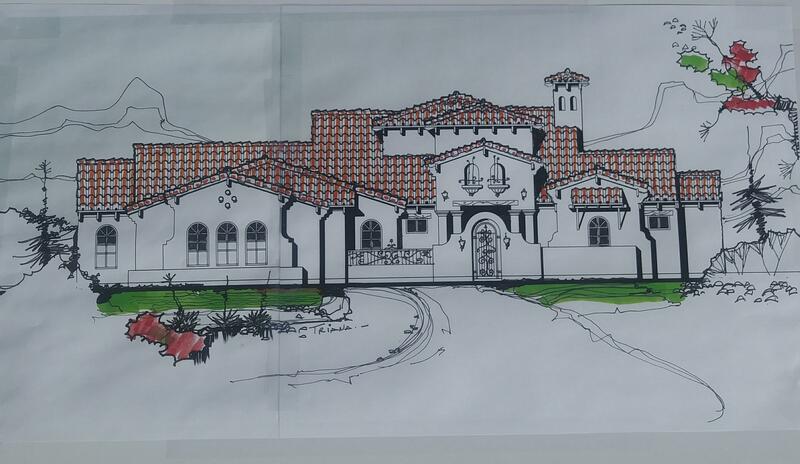 The gated community has a club house with a pool. Floor plan has been designed to take advantage of the marvelous views. Beautiful custom home in Ridgeview Estates on a large corner lot with amazing views. 4 BR +office/5th bedroom, 4 baths, gourmet kitchen with Stainless steel appliances, double ovens, Meile coffee maker, granite counter tops, custom cabinetry, formal living and dining rooms, family room, and large 2 car garage with studio. Superior location and excellent updates outline this super 2 story off of Belvidere. Great living space, 4 good sized bedrooms up. Shutters throughout. Landscaped backyard with extended patio. 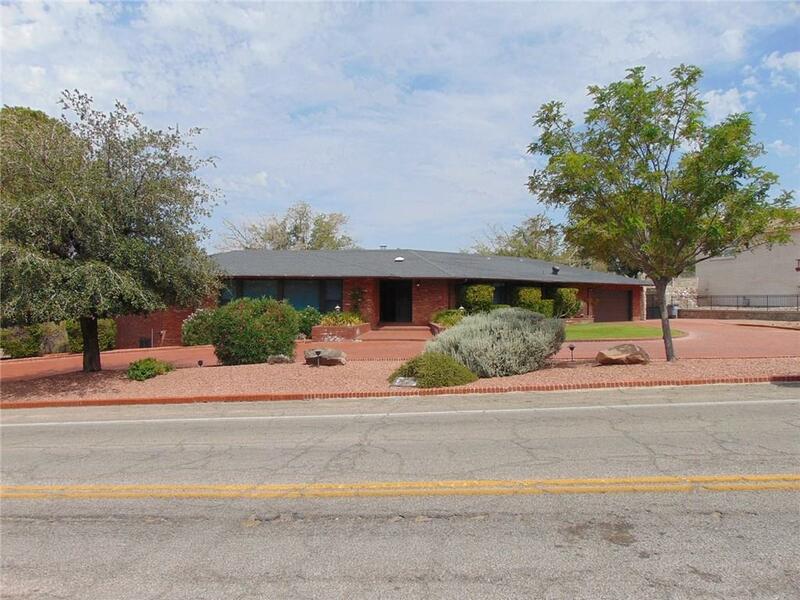 Beautifully maintained fully updated mid century modern located in desirable Coronado Country Club. With over 5400 sq. 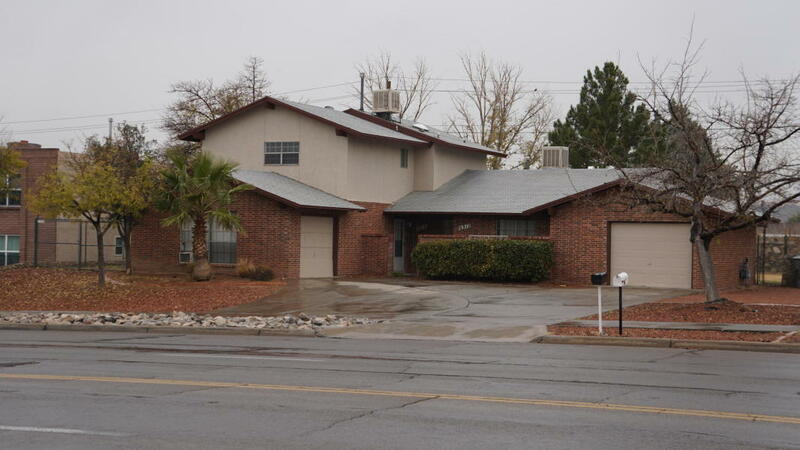 ft.
Clean duplex ready for occupancy on El Paso's Westside. 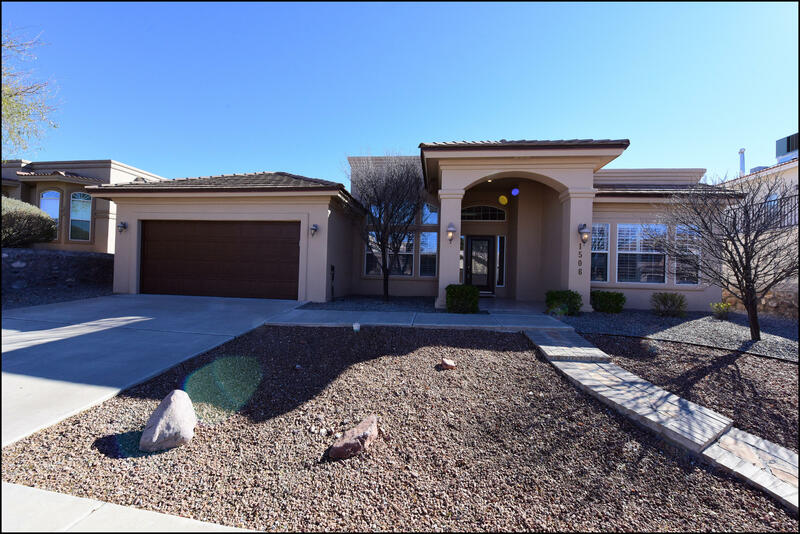 6912 Escondido is a 2 bedroom, 1 full bath, single story gem with new carpet, granite counter tops and a single story garage. 6914 Escondido is a 3 bedroom, 1.5 bath, 2 story with lots to love including 2 living areas, a bonus room, fireplace and lots of storage. Great Sierra Hills home located on a quiet cul-de-sac & conveniently located across from Kohlberg Elementary. Living room with vaulted ceilings plus dining area. Den with fireplace. Kitchen with barstool seating. 3 bedrooms upstairs plus two full baths. Gorgeous west side home! 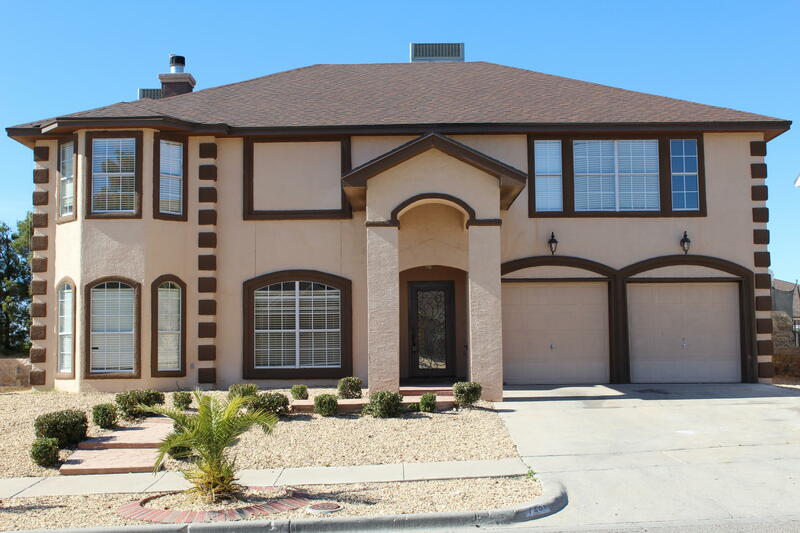 With 4 bedrooms, 2.5 baths, master upstairs and loft there is plenty of room for a family! This home has a new roof and 2 new AC units that were installed in February 2019. It has a large kitchen with granite and brand new appliances. It has a Formal living, formal dining, family room and breakfast area. There is a separate laundry room as well.